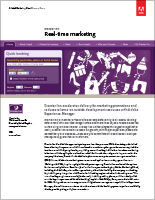 Premier Inn accelerates delivery for marketing promotions and reduces reliance on outside development resources with Adobe Experience Manager. 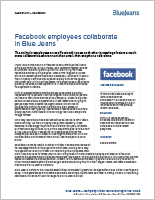 The ability for employees across Facebook to see each other in meetings fosters a much more collaborative environment than email, chat and phone calls alone. 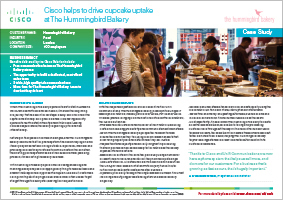 With the help and expert advice of Cisco Select Partner Unifi Communications, The Hummingbird Bakery moved on to a Unified IP based phone network, made up of Cisco’s 7942G, 7911G and 7921G Wireless phones. 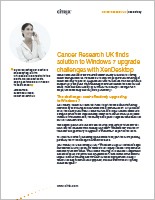 Cancer Research UK is the world’s foremost charity dedicated to beating cancer through research. Its mission is to improve people’s understanding of cancer and help to prevent, diagnose and treat the disease. Its work is funded completely by the public via fundraising events that include the Race for Life series, Shine and Emeralds & Ivy, as well as the charity’s 600 high street shops, the online shop and corporate partnerships. HM Revenue & Customs (HMRC) was formed following the merger of the Inland Revenue and HM Customs & Excise Government departments. It is responsible for the administration and collection of taxes including income tax and inheritance tax. Wild Rose Public Schools Doubles Coverage and Easily Manages 20 Sites using Cloud-Managed WiFi and Switches. The US Army is the largest branch of the United States Armed Forces. It is responsible for land-based operations. 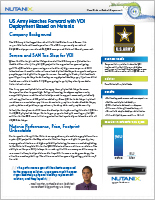 The US Army currently consists of 562,000 active personnel and 567,000 reserve and National Guard personnel. ABN Digital Signage Solution Featuring Samsung LED Displays Engages Customers, Boosts Auto Dealership Sales.